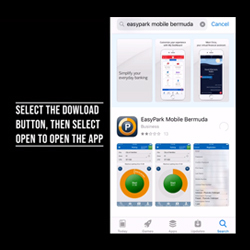 EasyPark provides an innovative parking solution that makes parking easy, fast and fair as users only pay for the time parked or selected. No more hoarding coins, walking to feed meters or guessing parking time provides further comfort for end users. Using the lastest technology we ensure end user convenience. 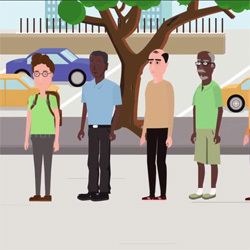 Looking for an easy parking payment solution? The EasyPark device is a personal electronic parking meter that is hung inside the vehicle facing outwards. It can be used for both on-street and off-street parking. 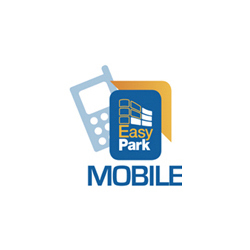 The in-vehicle device can be easily reloaded with prepaid parking value at many retail locations or using are downloadable top up application from our EasyPark website. The device is simple and easy to use, eliminates guessing how much parking time to buy and provides a fair solution, as you are charged only for the actual time parked.